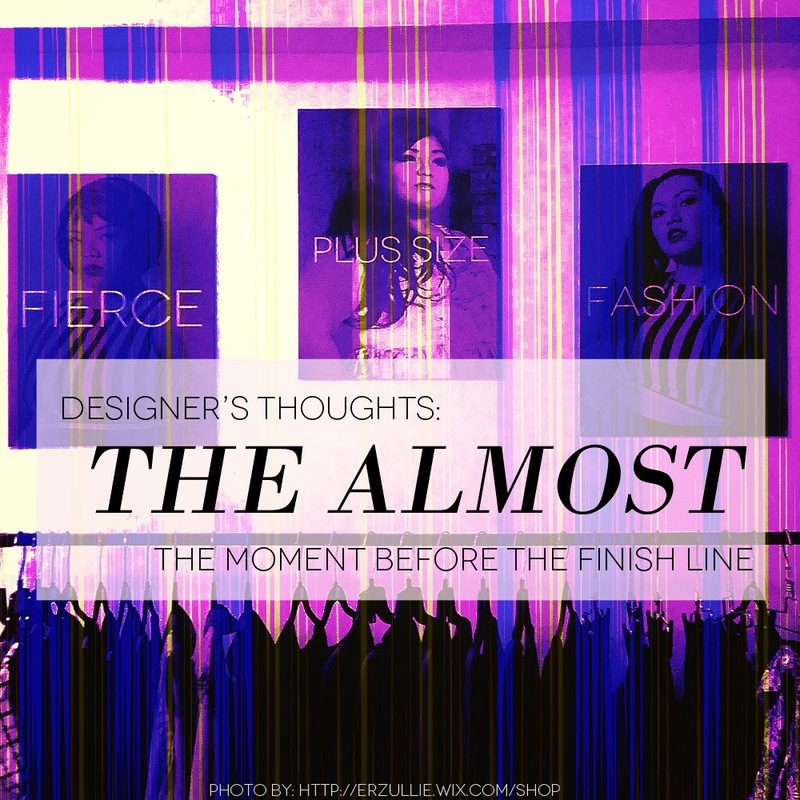 In a race, we always know what it feels like to begin, to be in the middle and to be in the end --- but what about the moment when we are almost in the finish line and we know we did a great job? 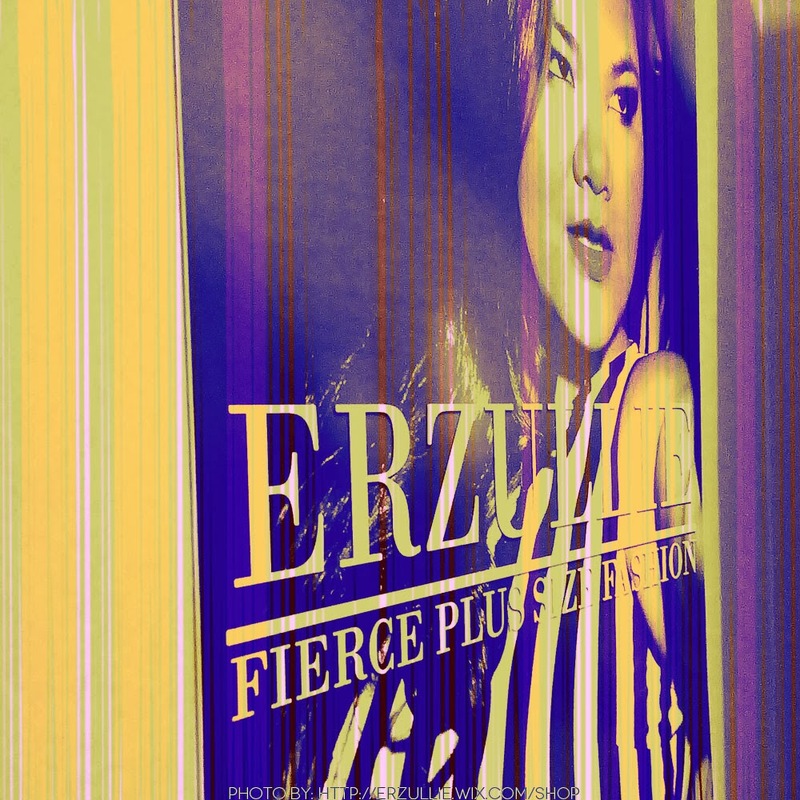 The Erzullie showroom in Pasig City is almost done and the opening event is this Saturday. 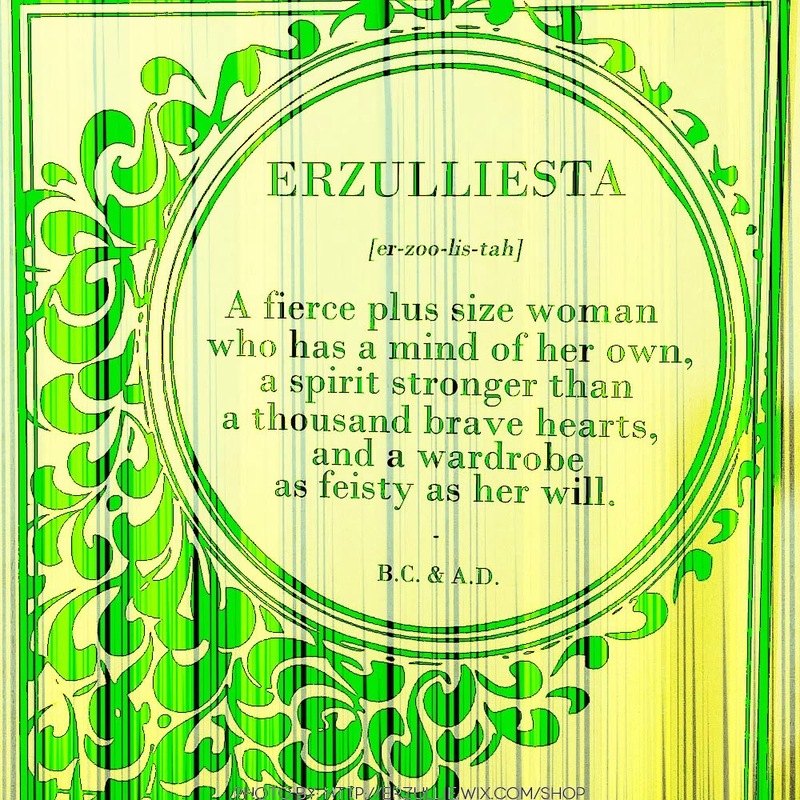 We are very excited to show the Erzulliestas our new fierce-quarters, as I call it. The events leading up to the making of this room was indeed challenging. Nonetheless I am grateful for having this dream blossom right in front of me. It is really worth all of the drama and wins that I have experienced. And now, as I am almost done with the place, I have this feeling of anxiety and peace just right in the middle. It is that moment that you realize that you are done and you can finally rest a little, but when you hit that finish line, it’s a whole new ball game and you know you have to prepare for it. But then again, the key is to savor this moment. When I hit the finish line and start at a new leg, then I will worry about that. 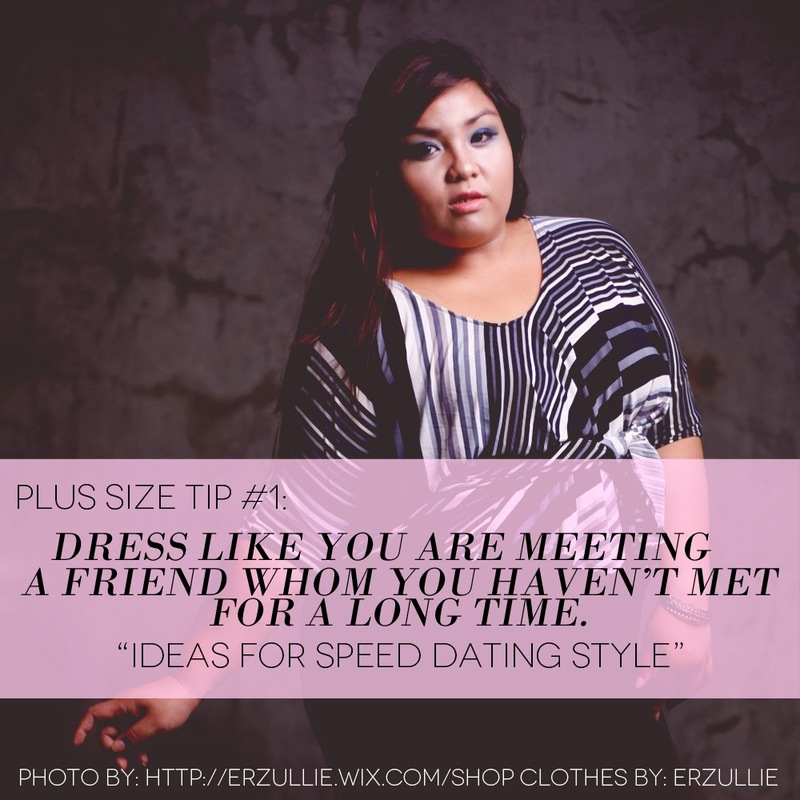 Speed dating may not be common in Metro Manila, but just in case you ladies get invited in such a social --- here are some outfit tips! #1 Dress like you are meeting a great friend whom you haven’t seen for a long time. In speed dating, you will be meeting several people all at the same time and you can’t possibly change one clothing after another in between to suit the mood. Therefore, dress like you are meeting a great friend whom you haven’t seen for a long time. Usually in this case, you will dress comfortable and casual, making you more open to the several people you are meeting. Speed dating is well --- fast! As such, you need something that your date will remember you for. Pick one loud thing from your closet and dampen it with some basics or grounding items. This way, from the slew of choices, you will be remembered at least by one identifying item. 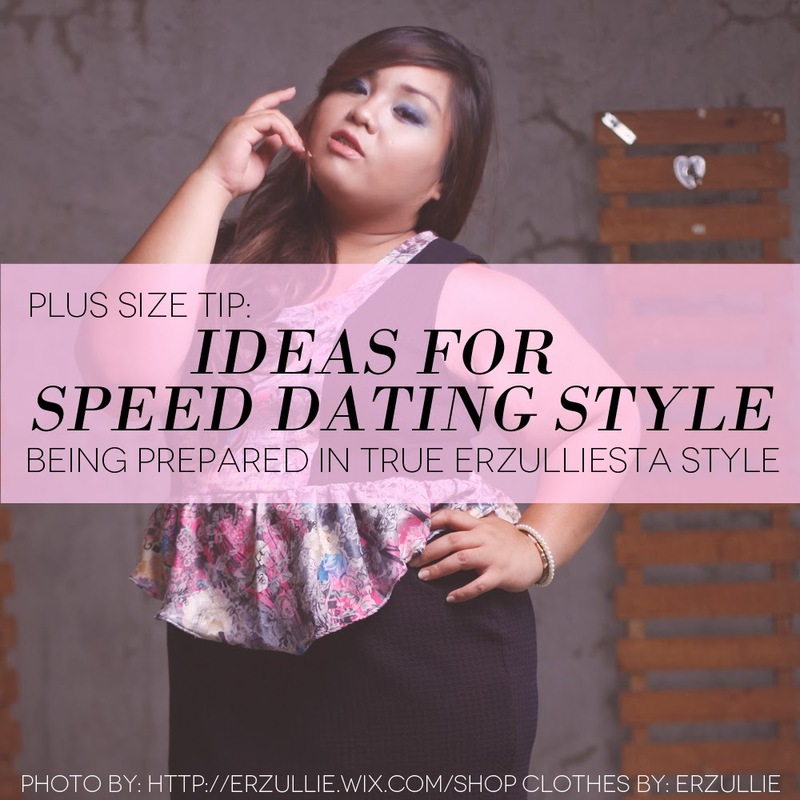 You can also wear just one big accessory and plan your whole outfit with that. 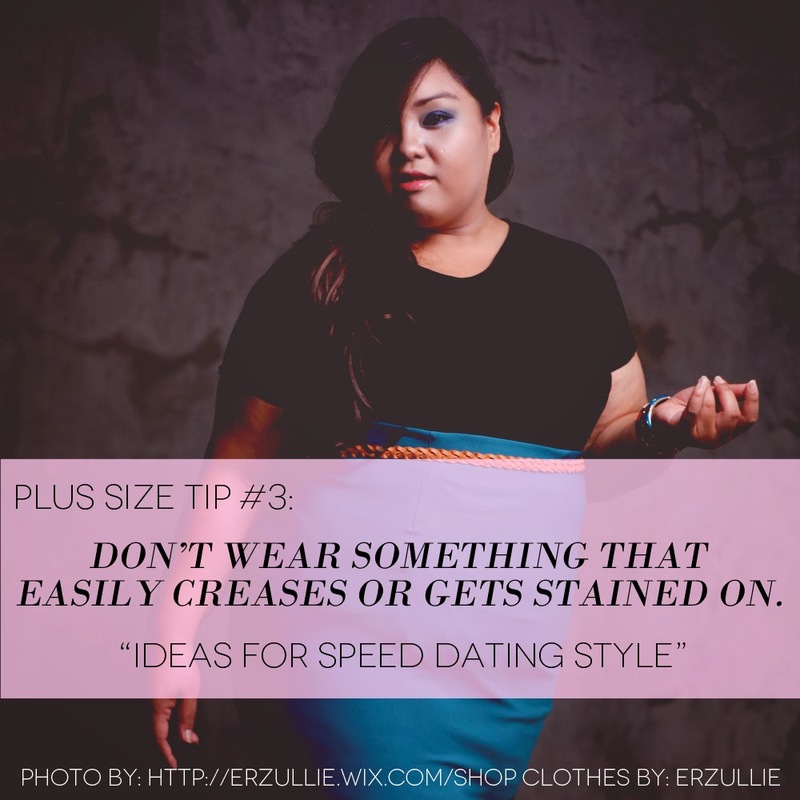 #3 Don’t wear something that easily creases or gets stained on. Because you don’t want to end up being remembered as the girl who had the stain or the look like an iron is about to chase after her. Enough said. 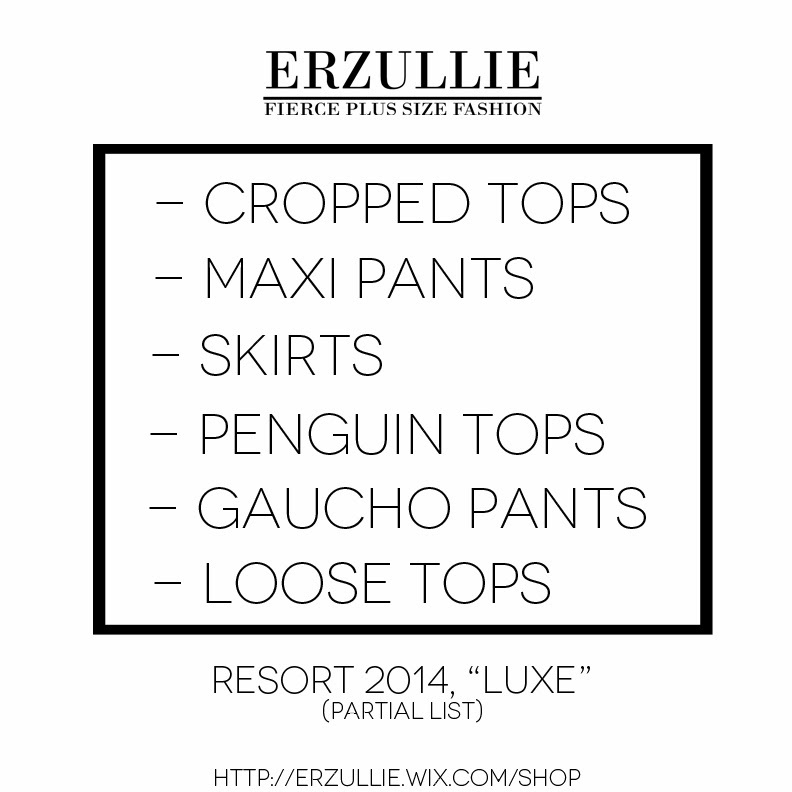 Get ready to shop these Erzullie garbs on February 28-March 2, 2014 (11am-10pm) at the Erzullie booth, Super Sale Bazaar, World Trade Center, Pasay City! This is just the partial list and line up may still change (good to note). Hope you love it, ladies! What do you do after faced with a challenge? Focus on the bright road ahead! 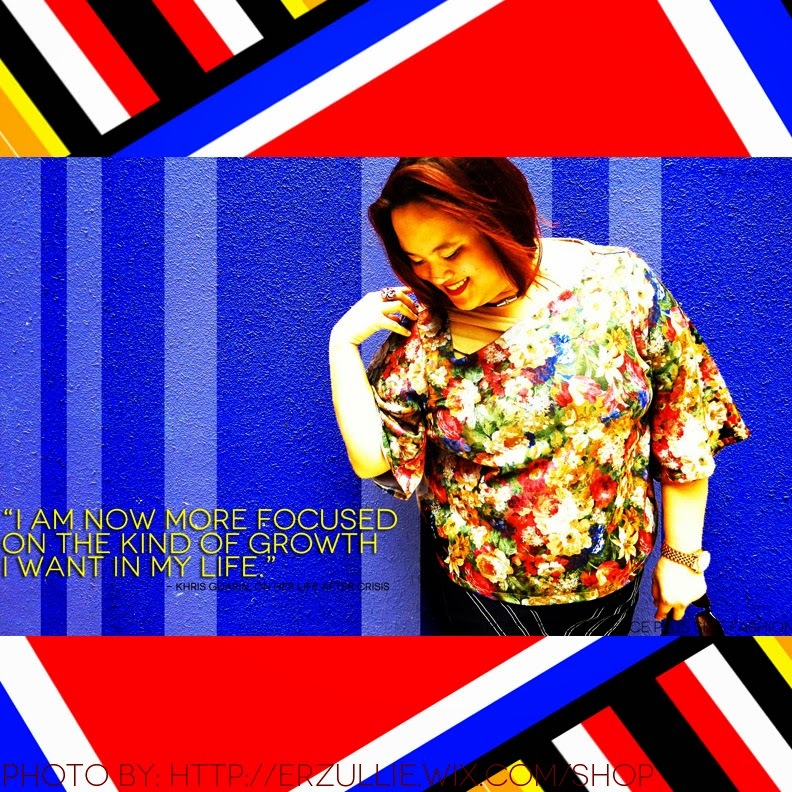 As for Erzullie Icon and Plus Size Model, Khris Guarin, she says, “I am now more focused on the kind of growth I want in my life.” This is a lift from her interview, “ReKovery: How Khris Guarin Survived A Health Crisis”. Focus on a better future, Erzulliestas. It will definitely help.